The e-commerce landscape is changing and evolving at a faster rate than ever before in order to adapt to the needs of a technologically-inspired, constantly on-the-go market that seeks a seamless shopping experience. This is why one of the key themes driving blubolt’s vision in 2018 is Mobile & omnichannel. But what does omnichannel e-commerce actually mean? Not to be confused with multichannel, which distributes the customer experience across several mediums, omnichannel means to fluidly operate the customer experience across all channels, no matter the device a customer is shopping on. This makes for a totally seamless brand interaction. Think of it as a fluid progression across all customer touch points, both online and offline, including online and physical stores, social media, and mobile. Apple Pay & Android Pay. We introduced these payment methods to the bluCommerce platform this year to give customers more options to pay the way they want to and to further streamline the payment process with one-touch checkout options. Persistent logins. When customers need to purchase something quick, they don’t want to face a login page every time they visit a site. Persistent logins let them pick up exactly where they left off, whether on mobile or desktop, a feature which goes hand-in-hand with persistent basket. This ensures that shoppers’ items are present in their basket across all devices and sign-in locations. Smarter remarketing. You might have seen our recent article about the importance of e-commerce remarketing in which we explain why this campaign type is so beneficial for your online store. Here at blubolt we recognise the importance of remarketing in retaining customers, so we’re now providing our clients access to valuable operational and transactional data which can be synchronised with our marketing partners to enable retailed to make data-driven decisions for highly effective remarketing campaigns. Mobile optimisation. Google are now rolling out their mobile-first index, meaning the mobile experience is getting the recognition it deserves, especially on the bluCommerce platform. This year we’re applying incremental and configurable UX updates to mobile navigation, product pages and mobile checkout to continue enhancing and streamlining the experience for mobile users. Conversational commerce. Chatbots are a hot e-commerce topic this year. The technology lends itself perfectly to the omnichannel experience by providing shoppers round the clock interaction and answers to FAQ’s. We’re actively investigating the technology as a way to meet online customer demand. 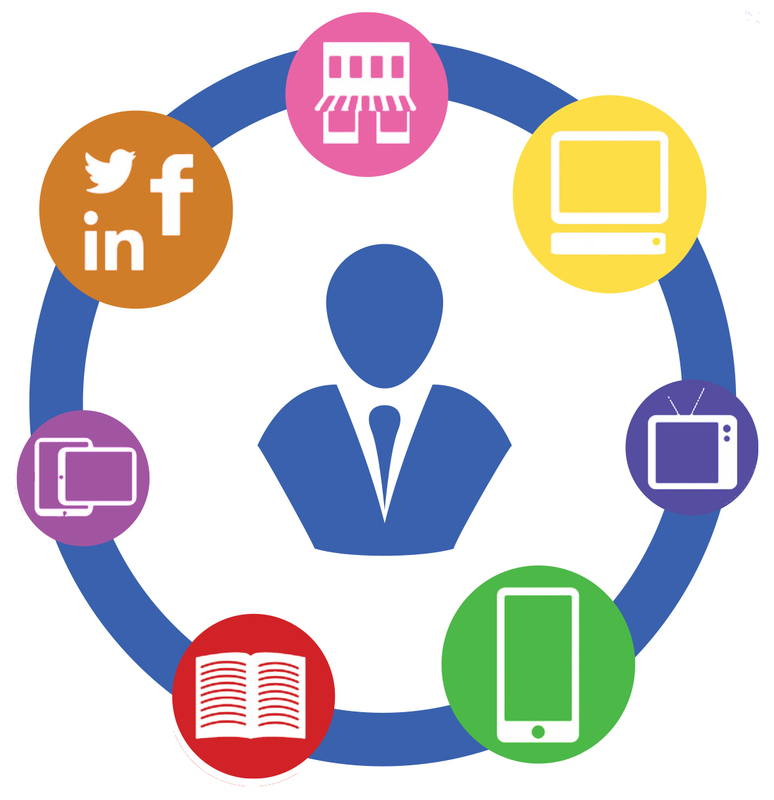 An omnichannel experience is about customer centricity. It’s about an experience that constantly builds customer awareness and nurtures engagement by joining the dots between online and offline channels. The features we’re focusing on such as remarketing, one-touch payment providers, and persistent basket and login solutions, allow customers to get what they want, how and when they want it, while allowing retailers to establish and maintain a consistent dialogue with their users. This is just one of the themes on our 2018 roadmap aimed at delivering continuous value to our clients, but it doesn’t stop there. We are constantly seeking to provide solutions at the pinpoint of technological innovations: it’s this truly drives the passion behind our platform, and it’s why our road map is completely adaptable and dynamic to reflect key market trends and user behaviour. Stay tuned for more insights into the key themes of our 2018 roadmap and feel free to get in touch to hear more about our leading e-commerce solution, bluCommerce.